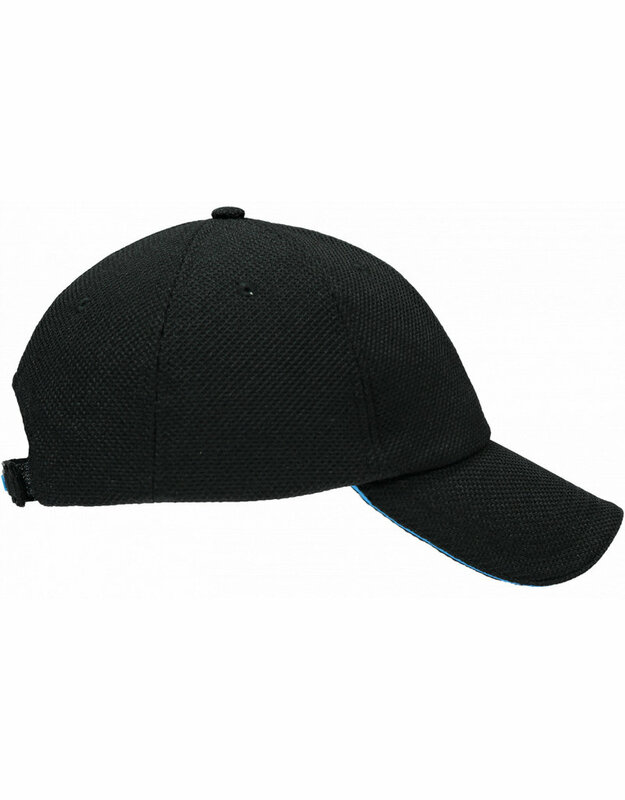 A cooling sport cap in black that use evaporation technique to cool your head for 4-10 hours. 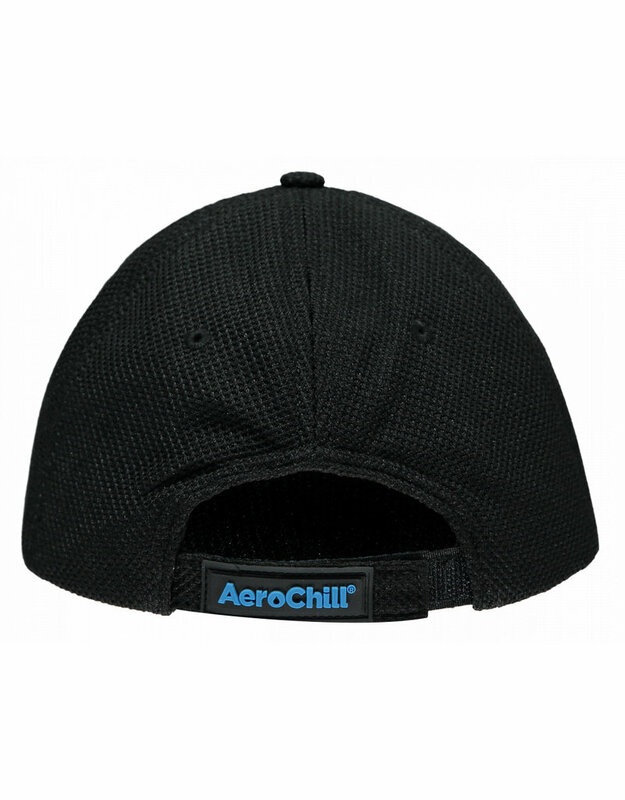 This cooling sport cap wrap uses, as all HyperKewl cooling products, an evaporation technique. 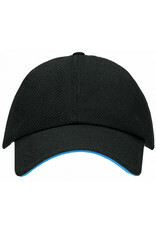 The black sport cap will cool your head well ! 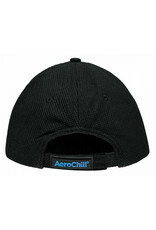 To activate the cooling product, simply soak it for 1 minute in water and gently remove access water. 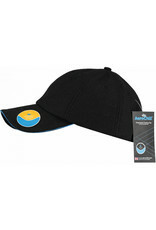 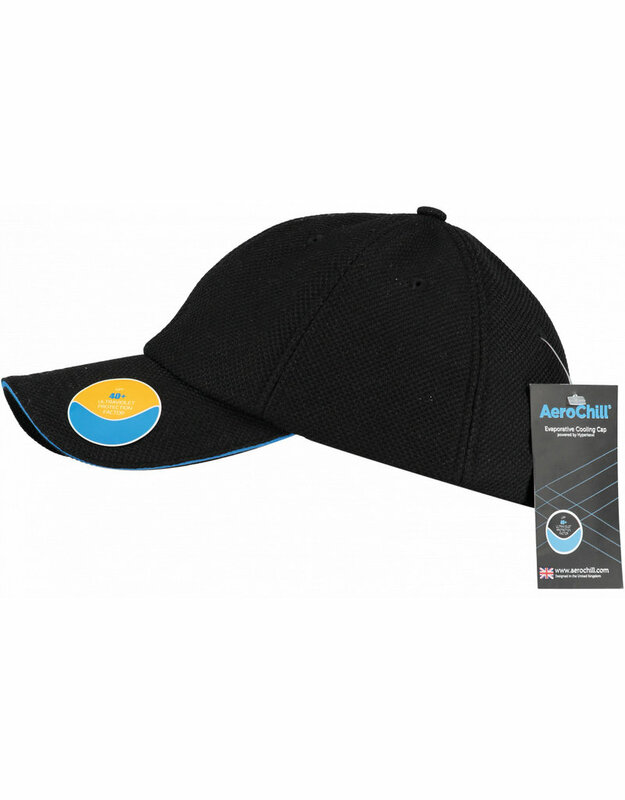 The cooling sport cap is now ready for use and will cool your head for 4-10 hours. 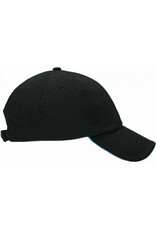 It cools by a evaporation technique and can be re-used easily. 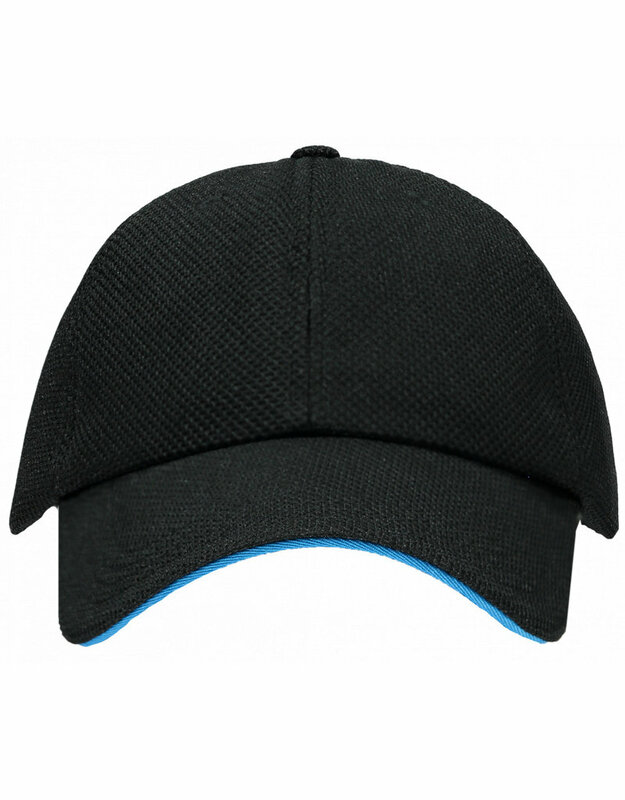 You can wash this product by hand in lukewarn water.